3 Reasons to Switch Your Energy TODAY Before it’s Too Late! Quick, time is running out for you to dump your hefty energy tariffs and replace them with much cheaper ones! Putting the correct steps in place now could save you a fortune over the colder months, leaving you with more spare cash to spend on something more exciting than energy bills. In fact, all bills are rising, but energy is the main culprit. Research has revealed that electric and gas tariffs are up by over 70%! * And if your current tariff is ending, your bills could be about to get even higher. But, don’t panic, your energy tariff is quick and simple to switch, taking just minutes online. Unless you’ve recently switched, do you know what gas and electricity tariff you’re currently on? Your old tariff could’ve ended without you realising, usually meaning you’ve been moved onto a standard tariff. Doesn’t sound too bad? Well standard tariffs are usually the most expensive. Switching doesn’t always mean switching your energy provider, it could just be switching to a better (and cheaper!) tariff. During the summer and warmer months (usually, anyway) it’s easy to push your energy bills to the back of your mind when you haven’t put your heating on for a good few months. However, Autumn is just around the corner and before you know it you’ll be spending more evenings in and turning the heating up. Don’t wait until you get a shocking bill, switch today and prepare for a cosy winter in your home without energy worries. You can switch your energy throughout the year, but as part of our top NHS Energy Club you can get an amazing deal right now. But don’t leave it too late, this offer ends midnight 30th July! **Collective winning deal(s) available to members of Health Service Discounts registered on or before 19th June 2017. 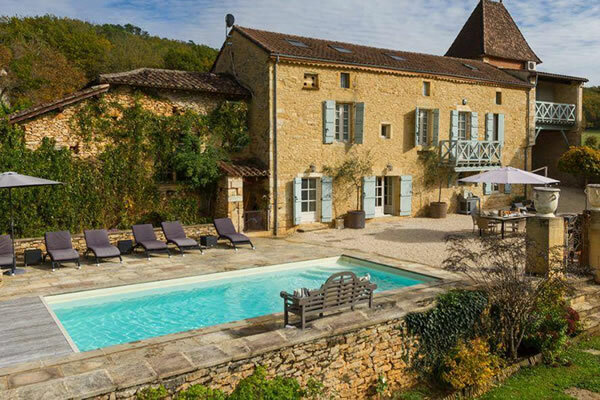 If you’re thinking about ditching a holiday abroad in favour of a staycation this year but you’re not too sure what to do, a cottage break could be the answer. Cottage breaks continue to surge in popularity and it’s very easy to understand why. 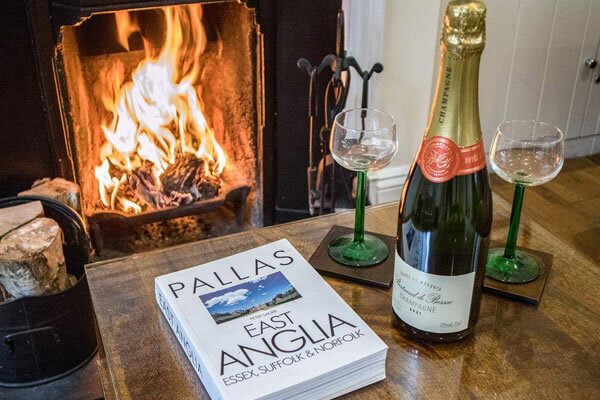 Peace, tranquility, romance, the outdoors and a couple of chilled glasses of Prosecco in a hot tub – a cottage break has it all. 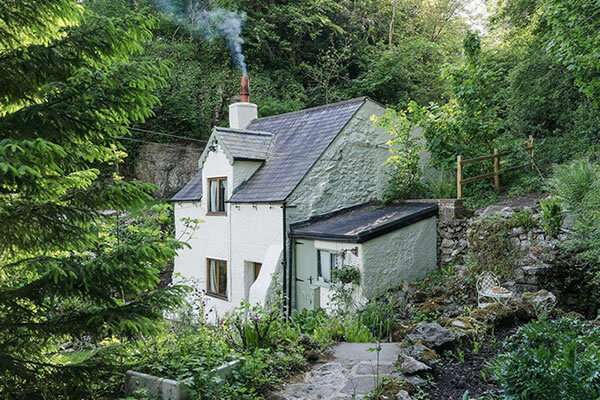 So, before you start trawling through different websites trying to find a cheap deal on flights, take a look at these 6 fabulous reasons to choose a cottage break this year. Hotels are great but there’s something a little bit special about staying in a cottage. It’s quaint, rustic charm and picturesque setting makes you feel at home straight away. There’s plenty of modern cottages that you can choose from too. Exploring the beautiful countryside is always enjoyable and you never know what you might stumble upon. If you’re staying in a village or a small town there are sure to be lots of lovely little shops to pick out a few gifts. You could grab something to eat at a delicious café, sample a few local ales at a brewery, or just enjoy your time wandering the cobbled streets. In the evenings, light up the log burner, get your comfies’ on and snuggle up with your partner to watch a film or read a good book. Don’t forget the hot chocolate, marshmallow and/or a glass of wine! There’s something about a country pub that really draws you in. You always receive a warm welcome when you walk through the doors, the warmth of the coal fire and the locally brewed ales are very tempting. The best must be the mouth-watering home-cooked pub grub that seeps out of the kitchen and lingers in the country air, luring people in from miles around. You can’t beat a hearty plate of real pub grub. After an exciting day of exploring, pop open the fizz and submerge yourself in the hot tub for a bit of you time. Some cottages even come with their own swimming pools, so don’t forget to pack your bikini or trunks. Have we twisted your arm yet? This might just do it; Health Service Discounts members are eligible to a fantastic range of discounts on cottage breaks, so you can get an amazing time at an even better price. The NHS is 69 years young today and as people up and down the country celebrates its magnificent existence, we wanted to share a few of the reasons why the NHS is great. 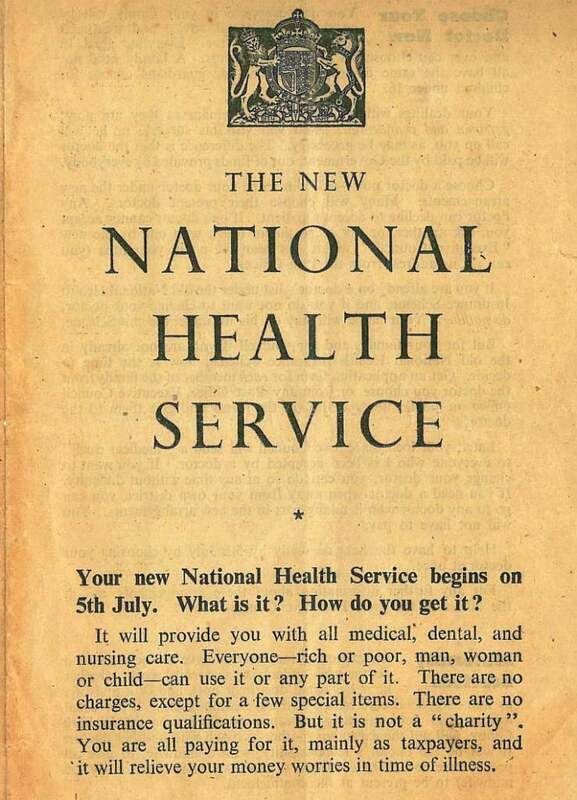 In 1948, Aneurin Bevan launched the NHS and for the first-time doctors, nurses, opticians, dentists and pharmacists all worked under one organisation, free at the point of use. When you really think about it, the amount of people that the NHS has helped, saved and cared for and cured is incomprehensible. And in times when potential privatisation continues to be a concern, we have to stand strong and be thankful of the NHS, what it stands for and everything it has done for us. Recent tragic events that have taken place in London, Manchester and Grenfell Tower have once again highlighted the strength, professionalism and bravery of our healthcare staff. The new series of ‘Hospital’ on BBC Two told the story of the NHS in unprecedented times, with the first episode being filmed as the Westminster terror attack took place. It is truly inspiring to see how amazing the staff handled the awful situation and it was a testament to every healthcare worker throughout the UK. You are a credit to our nation and we couldn’t be more proud.